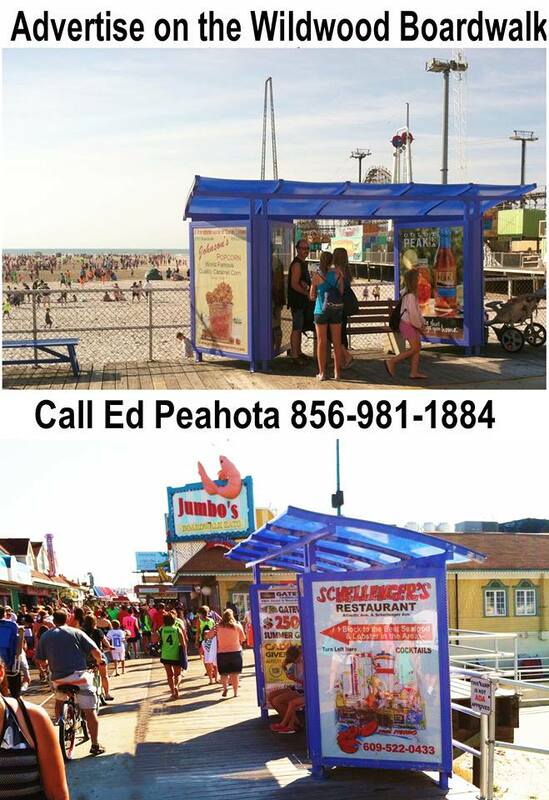 WILDWOOD CREST – The Wildwood Crest Beach Patrol has announced its coverage schedule for the 2018 summer season. 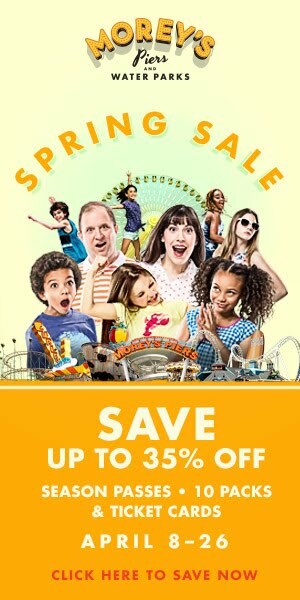 All beaches will be open and protected by lifeguards, weather permitting, from 10 a.m. to 5:30 p.m. on Memorial Day weekend, Saturday through Monday, May 26-28, as well as on Saturday and Sunday, June 2-3. Beginning Saturday, June 9, all beaches will be open and protected daily, weather permitting, from 10 a.m. to 5:30 p.m. through Labor Day, Monday, Sept. 3. 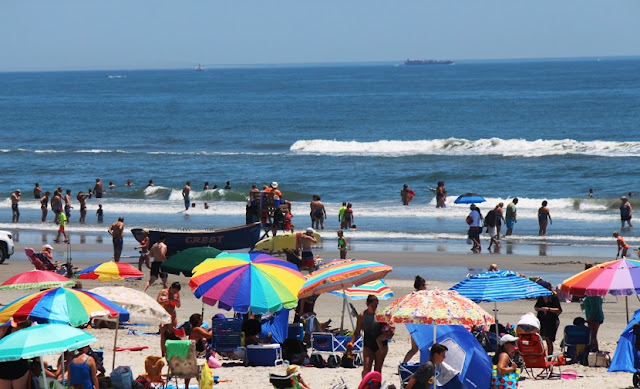 The Wildwood Crest Beach Patrol strongly advises all bathers to swim at lifeguard protected beaches only during the hours of operation. 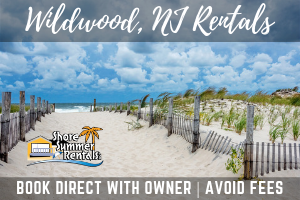 For further information, call the Wildwood Crest Beach Patrol at (609) 522-3825.